Bayco directly imports from over two dozen countries around the world. Our team consistently provides our customers with the timely documentation to facilitate compliance with today’s regulations and policies. We have adequate resources and are the appropriate size respond quickly to your needs and procure larger volumes to provide our customers excellent prices. Consumer demand for organically produced goods continues to show double-digit growth. Organic products are now available in nearly 3 out of 4 conventional grocery stores. 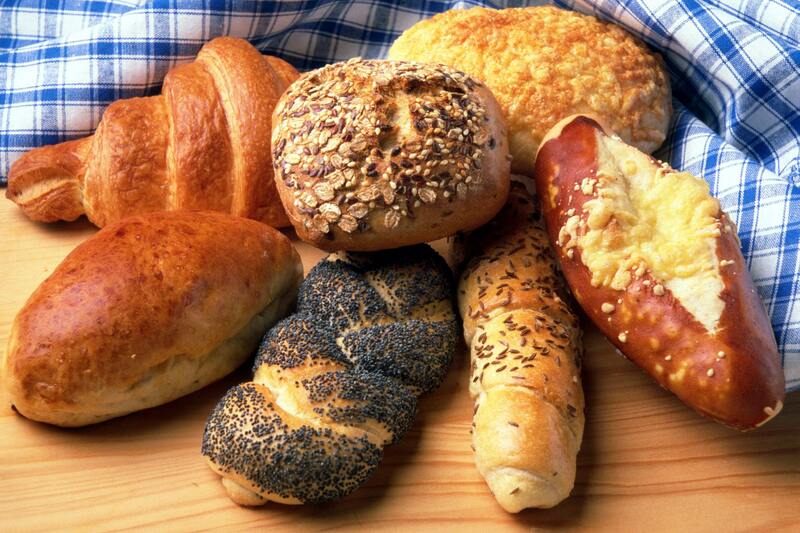 Organic bread/grain account for 9% of U.S. organic food sales. 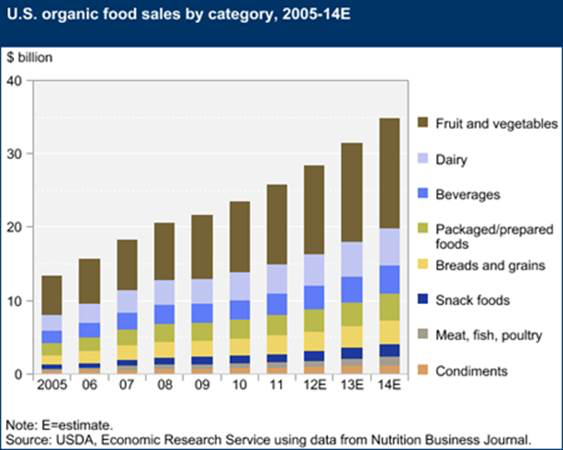 Most organic food sales (93 percent) take place through conventional and natural food supermarkets and chains. Biodiversity: Organic farming demonstrates clear advantages for biodiversity over conventional farming. Depending on altitude, organic farms have between 46 and 72 percent more semi-natural habitats and host 30 percent more species and 50 percent more individuals than non-organic farms. Soil Health: Organic farming is agriculture that makes healthy food, healthy soils, healthy plants, and healthy environments a priority, along with crop productivity. Organic farmers use biological fertilizer inputs and management practices such as cover cropping and crop rotation to improve soil quality and build organic soil matter. By increasing the amount of organic matter in the soil, organic farmers enhance the soil’s ability to absorb water, reducing the impacts of drought and flooding. Improving soil organic matter also helps it to absorb and store carbon and other nutrients need to grow healthy crops, which, in turn, are better able to resist insects and diseases. Sustainability: Economic values have a large impact on the relationship between farmers and consumers. The more product farmers grow or raise, the more consumers purchase, and the more the price goes down. For this reason, consumers usually purchase food items from grocery stores that are farmed by traditional means due to the lower price. Traditional agriculture serves its purpose and can feed large quantities of people in a short amount of time. However, these results are achieved by the use of various pesticides and chemicals to keep the level of insects at a minimum. While this method may be speedy, it sometimes delivers unwanted results, such as ruined soil and the risk of disease in humans.